Did you know God speaks to us all the time? Yes it’s true, you just have to be still and listen. One way God speaks to us is through scripture. For the longest time as a Christian my bible sat on a book shelf. I went to church, heard a great word, and may or may not have went back the next Sunday for another encouraging word. Church made me feel good, like watching an inspiring movie. Have you felt that way about God too? Have you summed this whole Christian thing up to an inspiring word from a phenomenal person at the front of the pulpit? Let me tell you something, it wasn’t until I really started to lean on God that I saw His magnificent ways were more than Sunday “inspiration sessions”. Yes friends, I started to deepen my faith and really get to know God. Really knowing our creator feels way better than just being inspired. So what specifically did I do to hone my relationship with Him? I started to read the Bible and God started speaking to me through scripture, then I was lead to write the scriptures down. These scriptures are God’s specific and unique promises to me! 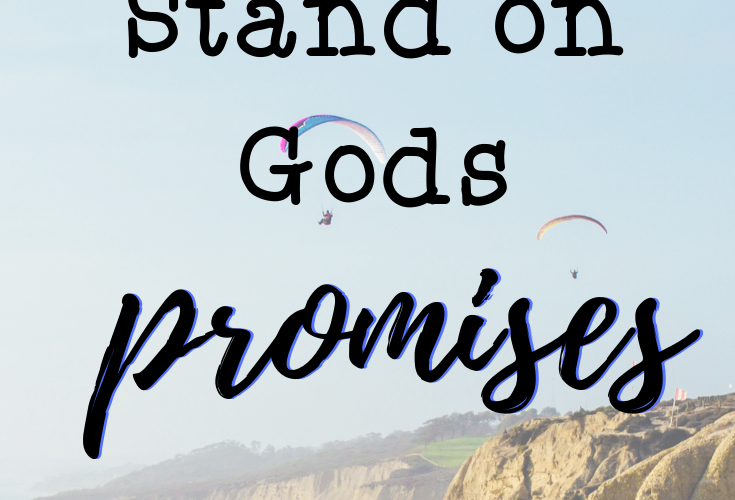 God has specific promises He wants to share with you too! Find a time/place where you can focus on reading your bible. I recommend the NLT Life Application bible if you are just starting out. You may have to wake up a little early or stay up a little later to find some quiet time. Check out my finding quiet time e-book for more suggestions. When you read your bible focus on what stands out to you that is the Word coming to life for you. God will usually focus your gaze at a verse or scripture that will help you with something specific you are going through. That is Gods promise to you. When you read your bible and get to something that stands out simply circle, highlight or add color to enhance the promise God is speaking to you. For more on coloring in your and bible journaling click here. Write that promise out in a prayer journal (check out these planner perfect prayer journals), note cards or lined paper. Recite your unique God inspired promises daily in your prayer time with God. Reciting scripture that you don’t necessarily believe may be true for you can be hard, but rest assured that the God who created you wants you to know how wonderful you are. 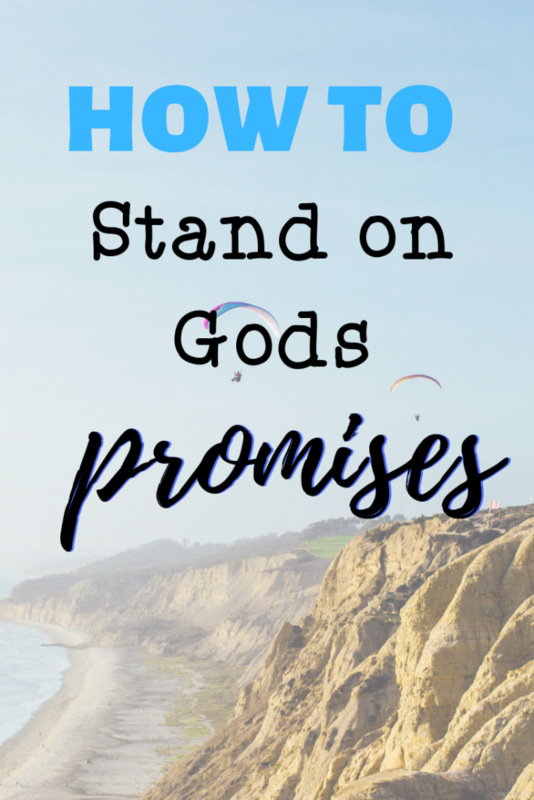 Repeat the same promises in your prayer time with God daily until you are ready to move on to more of God’s promises. Apply the promises to your life, lean into God for help as you move forward letting Him guide you to become who He has called you to be. If you are looking to deepen your relationship with our heavenly father start with reading your bible, listen to God speak to you through scripture, circle and write down the scriptures He is speaking to you and finally apply and carry out the promises in your life. Looking to go even deeper in your walk with God? Why not try a personal growth Bible Study. Learn to study the Bible while developing yourself as a person. 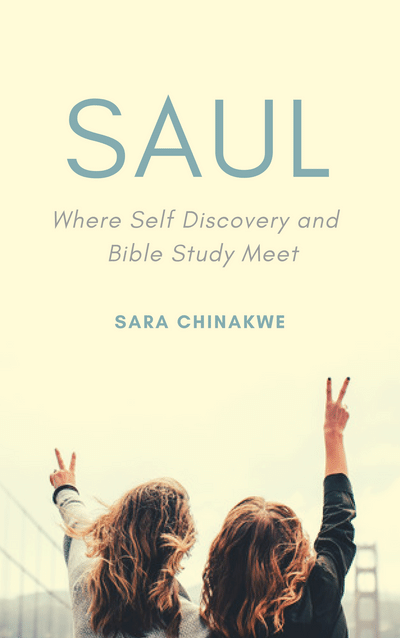 Where Bible Study and Self Discovery Meet is a self-paced video series Bible study that will help you learn about Saul’s conversion story and guide you through your own personal journey of self-development.